Mineral Water 'Athena' is a natural mineral water mined from ancient sources from a depth of 700 m, located on the hills of Corinthian. This source has existed for over 3,000 years, and water spurting from this source is considered to be healthy and curative. Our water is recommended for people on a low sodium diet. Local legend has it that the goddess Athena appreciated the health benefits of this water. She was often seen drinking water from this source. 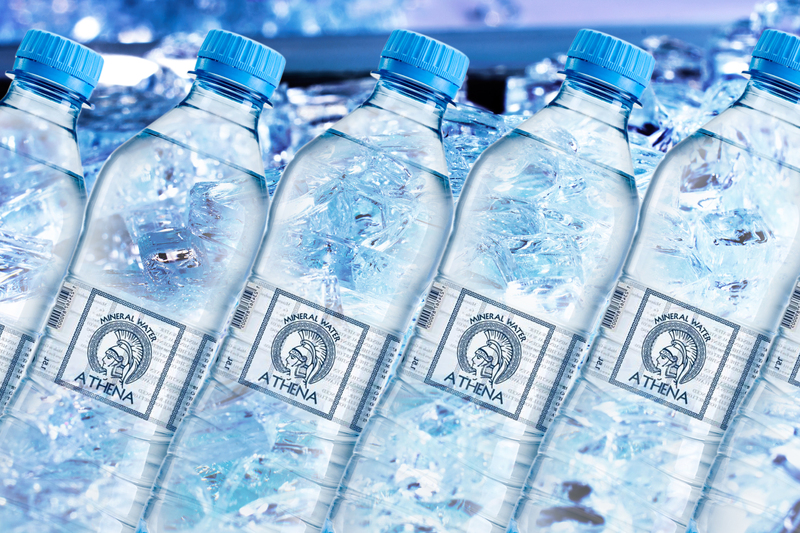 Hence comes the name of our water 'Athena'. Currently we sell our water in 0.5 liter plastic bottle packed in cartons of 24 pieces. We have in offer also bottles of 1 l and 1,5 l for individual request.